Happy Independence Day! Keep the pointy end forward and the tires down today. 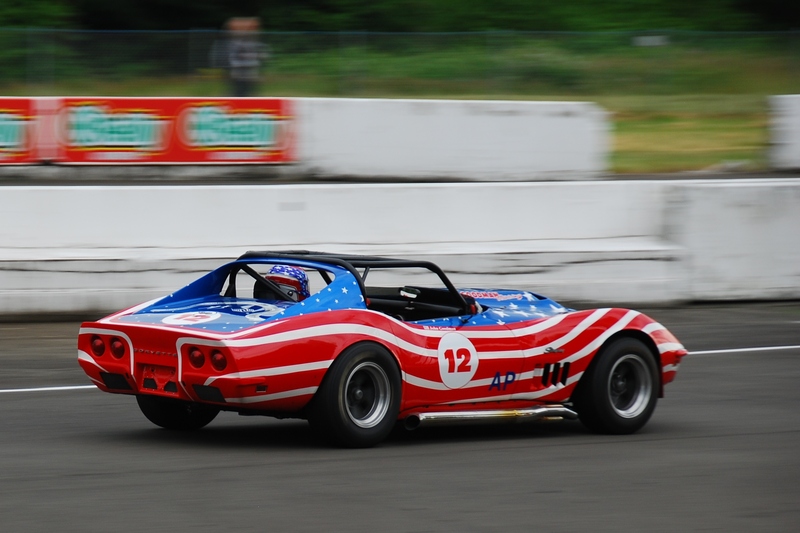 This entry was posted in Photography I like and tagged Automobiles, Corvette, Corvette Stingray, Independence Day Corvette, Northwest Historics 2012, SOVREN, Vintage Racing. Bookmark the permalink.